A real estate purchase is often the biggest investment most of us will make. Let us help you make your buying and/or selling experience an easy and seamless one. Making realty dreams a reality. Good plans lead to peace of mind. Let us assist you with good planning. Don’t underestimate the importance of drafting a Will and Power of Attorney’s early. Have you been appointed an Executor? Not quite sure what to do? Settling an estate can be a complicated endeavor. Let us help you navigate and provide guidance throughout the entire process. 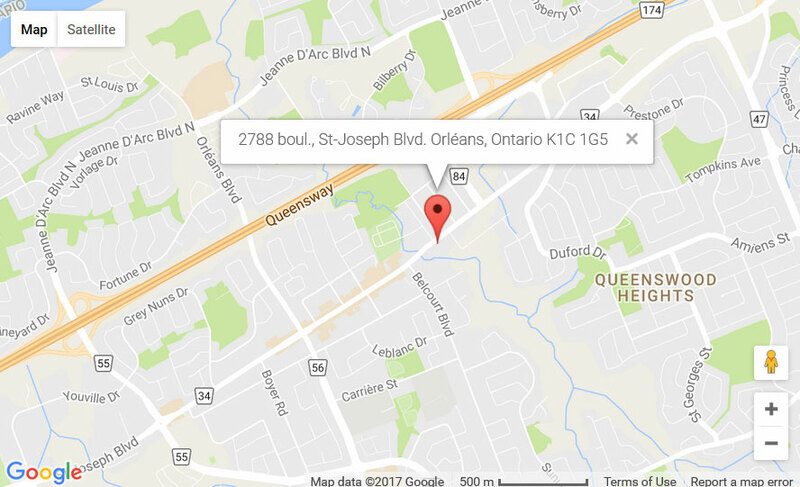 Our East-end office is located in the heart of Orleans at 2788 St. Joseph Blvd (directly across from the Paroisse St-Joseph). Our Central Administration is conducted at this location. 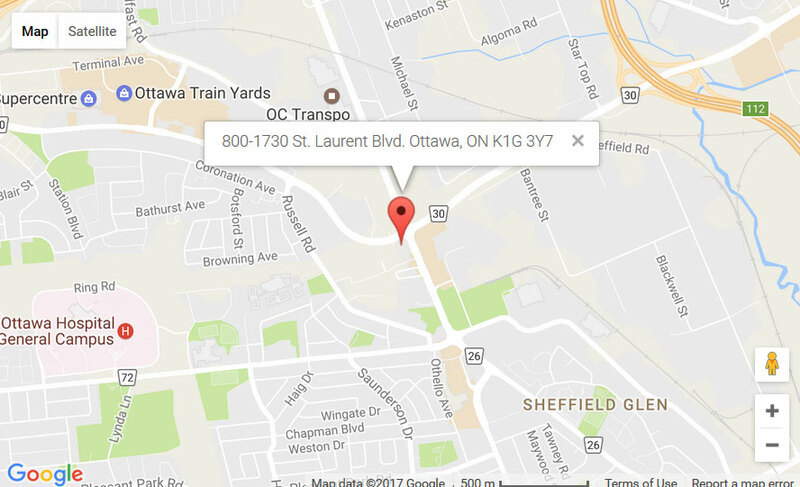 We are minutes away from the Place D’Orleans Shopping Mall, our East office is in close proximity of the following areas: Gloucester, Beacon Hill, Blackburn Hamlet, Vanier, Cumberland, Navan, Carlsbad Springs, Sarsfield, Rockland, Clarence-Rockland, Russell, Rockcliffe Park, Downtown Ottawa and Hull/Gatineau. To make an appointment, please contact Jacques Robert Real Estate and let us know which of our locations is most convenient for you. 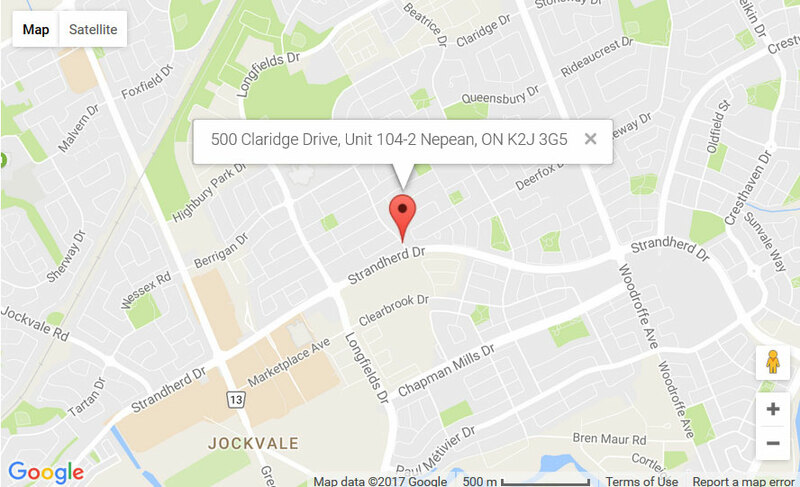 Our South-west office located in Barrhaven, one of the fastest growing communities in Ottawa can be found at 500 Claridge Drive, Unit 104-2. We are a few short minutes from Algonquin College, Manotick, Nepean, Riverside Side South, Hunt Club and Greely. Other surrounding areas include: Downtown Ottawa, Westboro, Kanata, Bell’s Corners, Stittsville and Kemptville. 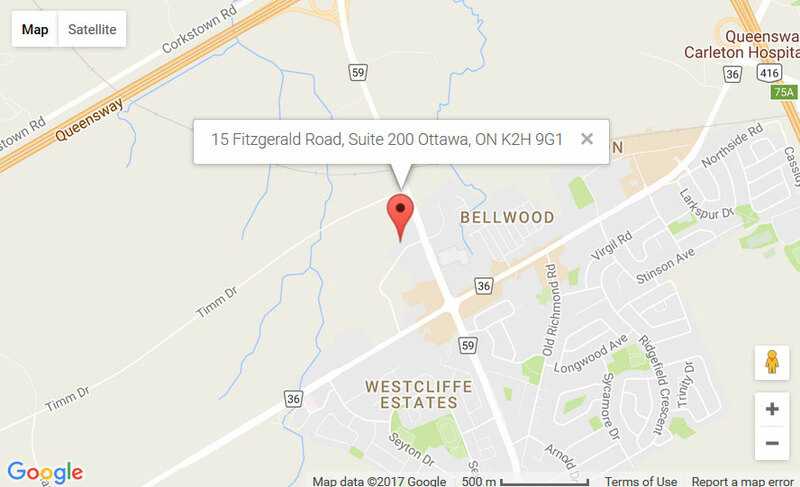 Our west end office is located in the business district of Bell’s Corners at 15 Fitzgerald Road, Suite 200. We are minutes away from the Queensway. Other surrounding areas include: Downtown Ottawa, Westboro, Nepean, Bayshore, Lincoln Heights, Pinecrest, Centrepointe, Barrhaven, Riverside Side South, Hunt Club, Kanata, Glen Cairn, Stittsville and Crystal Beach. 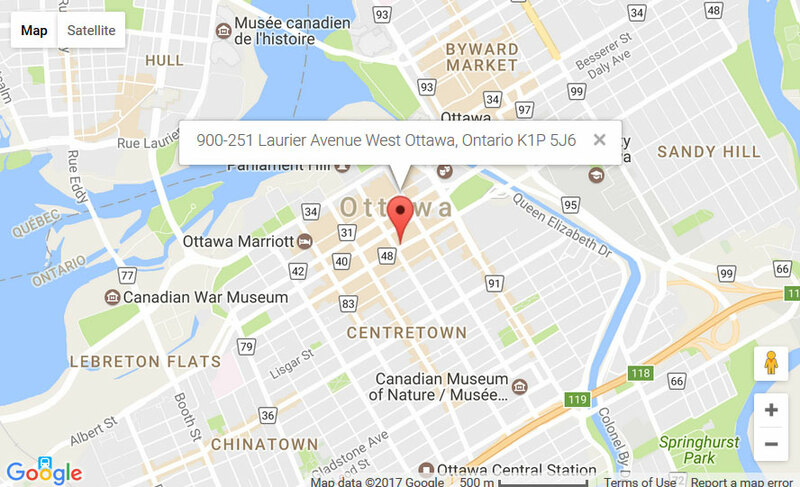 Our Central office is located in the heart of Downtown Ottawa at 900-251 Laurier Avenue West, (9th Floor) with quick and easy access to and from the East and West Queensway. Other surrounding areas include Hull/Gatineau, Glebe, Rockcliffe Park, Westboro, Vanier, and Gloucester. 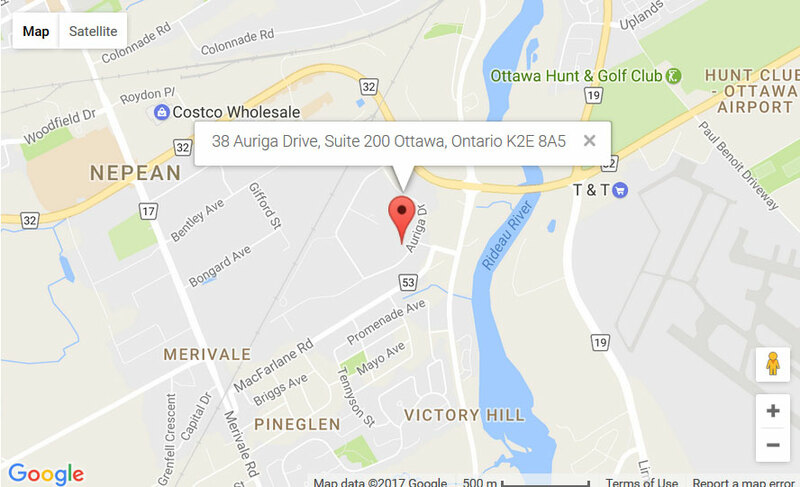 Our South end office is located at 38 Auriga Drive, Suite 200. We are a few short minutes away from the Ottawa MacDonald-Cartier Airport. 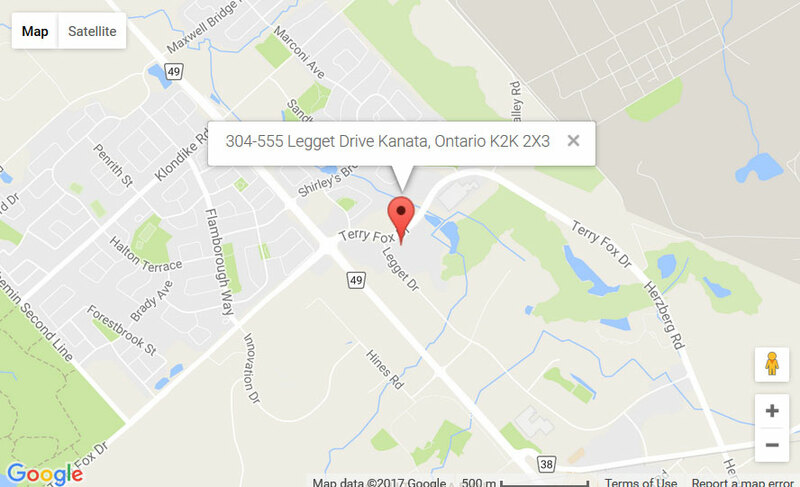 Other surrounding areas include Nepean, Riverside Side South, Hunt Club, Britannia, Dow’s Lake, Barrhaven, Manotick, Greely, Osgoode, South Keys, Metcalfe and Westboro..
Our West-end office located in Kanata, the renowned hub of technology and innovation can be found at 304-555 Legget Drive, Tower A. We are a few short minutes from the Tanger Outlets and the Canadian Tire Centre. Other surrounding areas include: Nepean, Riverside Side South, Hunt Club, Barrhaven, Glen Cairn, Bells Corners, Stittsville, Carp, Richmond, Carleton Place, Perth, Goulbourn, Dunrobin, Kinburn, Mississippi Mills and Almonte. Our South central office is located at the corner of St. Laurent and Innes at 800-1730 St. Laurent Blvd which is mere minutes from the Queensway and the St. Laurent Shopping Centre. Other surrounding areas include: Downtown Ottawa, Orleans, Gloucester, Vanier, South Keys, Upper Hunt Club, Metcalfe, Casselman, Embrun, Limoges, Vars and Russell. 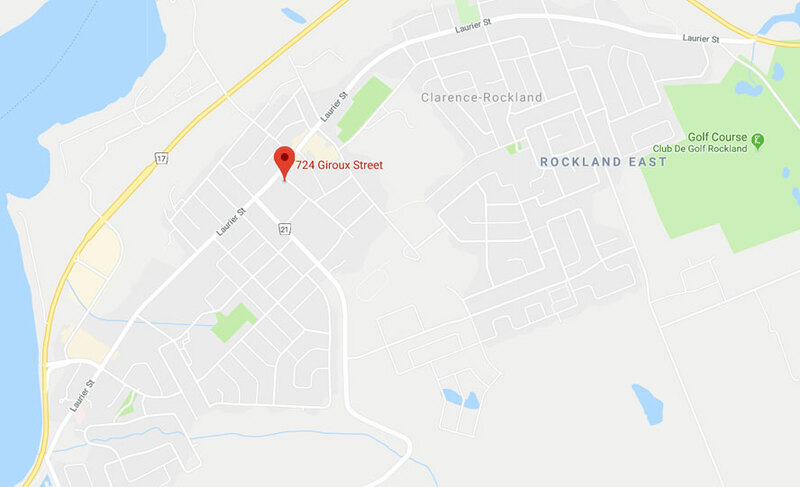 Our East-end office is located in the heart of Rockland at 724 Giroux Street (a few short minutes from Paroisse Très Sainte Trinité). Other surrounding areas include: Orleans, Cumberland, Navan, Carlsbad Springs, Clarence, Russell, Vars, Casselman. We are now in Rockland!